As morning came the storm disappeared all together and left a damp feeling over the atmosphere. Lily still wasn&apos;t awake, but she wasn&apos;t alone. The previous night a man had stumbled upon her and took pity on the poor girl, he decided to tend to her wounds and wait until she was awake. She awoke to the sun just slightly over the horizon and she sat up slightly. She felt a presence next to her and she slowly turned her head. 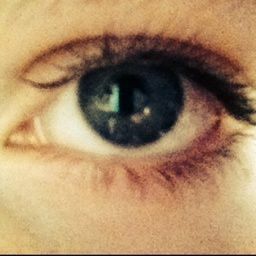 Her eyes were not met by another pair of eyes but just blank whiteness. A man wearing a nice black suit was sitting next to her. When she looked at his face all she saw was just a blank white slate staring back at her. She just stared at him for a while before relaxing; there was something about him that just made her feel like everything would be okay. He extended a hand to her as he stood up. Lily took it and he helped her stand, after what she went through the night previous it wasn&apos;t the easiest thing for her to do. She took her free hand and moved it slowly along the two spots on her face where the worst of her cuts were. She pulled her hand away in surprise as she felt stiches where the two cuts were. She looked up at the man that towered over her and he gave a slight nod as if to say that he had done the stiches. She stared ahead as her mind went rapid with thoughts; the only thing that pulled her out of her thoughtful state was being pulled forward a bit as the he began to walk. 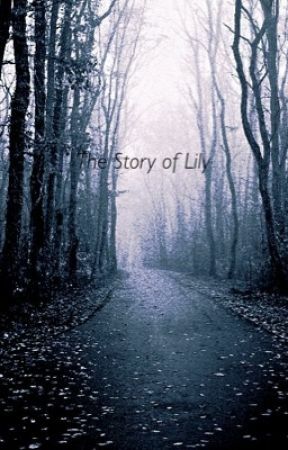 Lily just walked alongside him as they walked deeper into the forest she had fallen into. 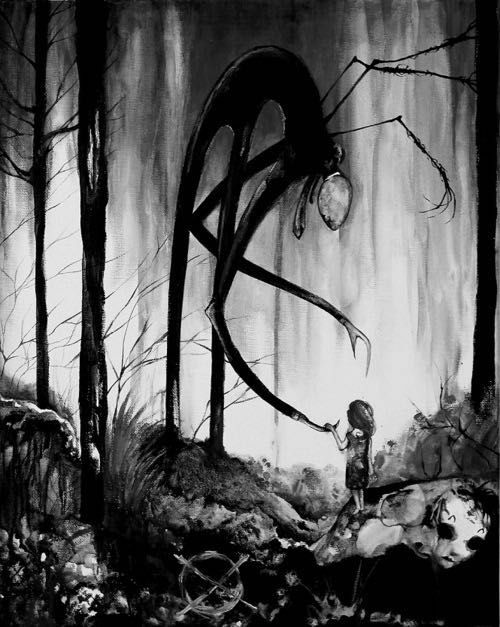 After walking for about an hour they reached a lake and the tall, slender man sat down and stared off into the forest. She sat next to him and then looked down into the lake. A sharp intake of breath was the only noise that escaped from her mouth as she saw her reflection. It was true that she had stiches under her left eye and right by her mouth but she also had stiches along her neck. Under her eyes were dark circles that made her look extremely sleep deprived. Her hair was tossed crazily about her head and her lips seemed blue from how cold she had gotten during the night. She then looked at her clothing which was quite torn up from her fall. Lily looked back at her reflection in the water and stared; she looked scary and insane. She looked nothing like herself. She kept staring until she felt something twist inside her mind and a smile crept onto her face. She smiled for a couple of seconds before starting to laugh. The man turned and looked at Lily laughing in confusion. She just continued to laugh, she laughed so hard she cried and when she saw her tears fall to the ground she realized it was blood. This only made her laugh harder. She just laughed and laughed until she couldn&apos;t any more. She turned towards the man and gave an arch smile. Lily felt that this new companionship would work out just fine.